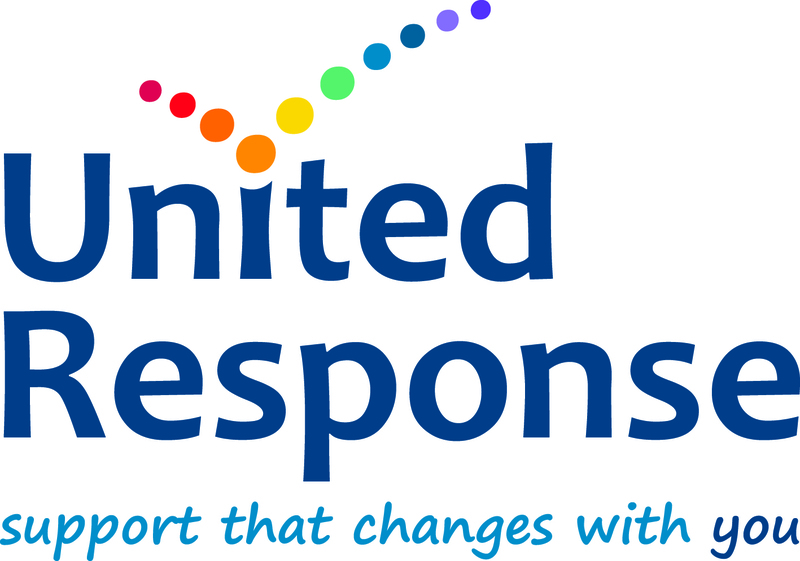 United Response Supported Employment service is a Matrix accredited charity. Since its' inception in 2008 it has supported young people and adults with learning disabilities, learning disabilities, Aspergers and Autism. We offer 1-2-1 Employability skills training in a flexible, bespoke, and person-centred way to people and their families through our specialist trained Job Coaches. This can include independent travel training, job-searching and applications, CVs, mock interviews, and more..
We support young people and adults with learning disabilities/difficulties, Asperger's and Autism (LDD) to take part in work related activities. We have been doing this for over 8 years in Cornwall. During this time, we have offered one to one mentoring / job coaching, specialist accessible training, work clubs, work placements / tasters and provided in- work support. We support people to start thinking about what getting paid work means to them. We offer pre-employment accredited and non-accredited training in many work-related subjects (including preparation for work, interview skills and techniques, personal presentation and hygiene, healthy living, job-search activities, completion of job applications, independent travel training etc.) We continue to support them after they have found a job too. We can also offer support, advice and training to their employer. Matching employment opportunities to the skills and interests of people we support is crucial to success. Supporting employers to understand the business case for employing someone with a disability and offering on going support to them through our Job Coaches facilitates many work opportunities for people we support, and creates happy employers! We also offer specialist mentoring training / disability training for businesses to help them diversify their workforce with the skills they need to do so. People we have supported in the past have gone into volunteering, had some fantastic work placement opportunities and others have got a paid job/apprenticeship. For many, the support they have had has led to life changing experiences and opportunities. If you have a disability, learning difficulty or disability, Asperger's or autism, we can support and train you to progress towards paid or voluntary work. With 1-2-1 help from a trained Job Coach you will learn how to use your skills to find the job you want, gain valuable work experience from a supportive employer, learn how to independently travel by bus or train, write a CV and cover letter and how to apply for jobs and attend interviews.